1. 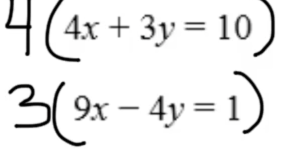 Part 1: When adding the two equations one variable is eliminated. 2. 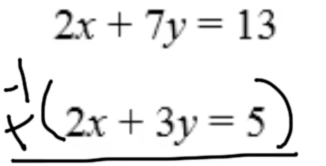 Part 2: Multiply the entire equation by a negative so that the x's are eliminated! 3. 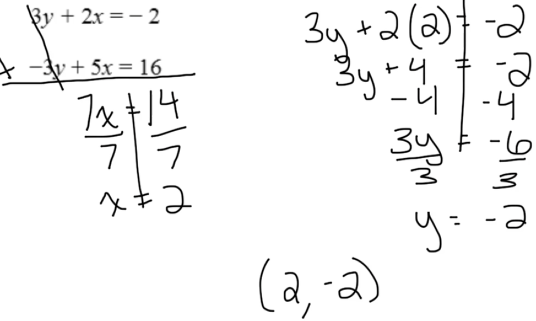 Part 3: Multiply by a constant to eliminate the y variable. 4. 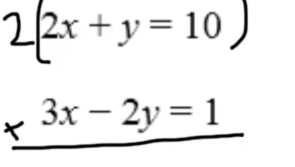 Part 4: Multiply both equations by a constant to eliminate a variable.